This entry was posted on November 6, 2014 by Carol Hampson. 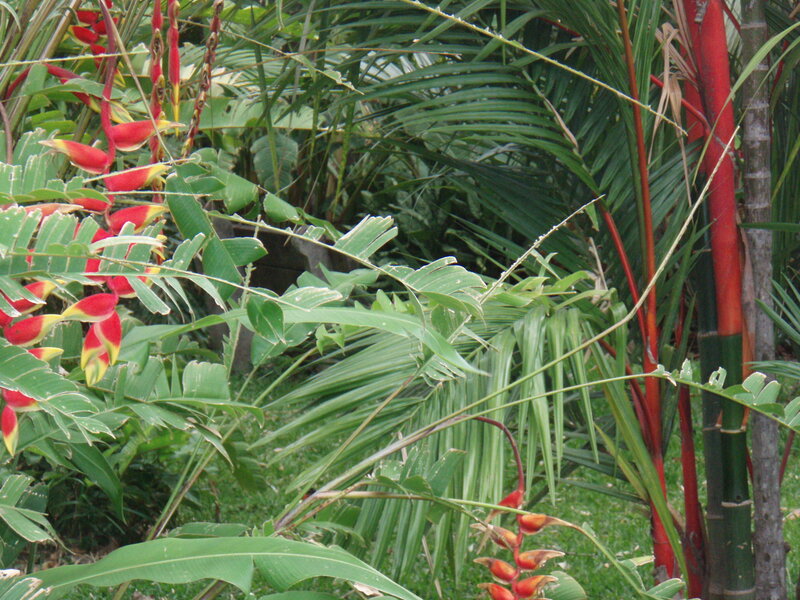 It was filed under Costa Rica, inspiration and was tagged with God, spiritual, tropical garden, trust, uplifting story. Thanks, Mike. I guess that’s kind of the message: Don’t let events rule the day. Besides it always tips the other way. I’m glad to hear that your book is being well received. Can’t wait to order a copy.